Intruder hedges are (mixed) hedges that are planted for the purpose of deterring unwanted visitors. These uninvited guests can be either people or animals. A mixed intruder hedge can be made up of a number of hedging shrub or tree varieties. It is perfectly possible to design your own intruder hedge, as there are multiple ways to go about composing a hedge that is capable of warding off intruders. However, you do not even need to combine several species in order to grow a decent intruder hedge, as many hedging plants are completely impenetrable all by themselves. Most of these plants have thorny branches that are sure to scare off anyone considering entering your garden, while some of them have a growth habit that is so dense, that it is impossible for any intruder to make their way through. Other hedging plants have a more open growth habit, no thorns and will not grow particularly tall. Though some of these may still make an excellent component of a mixed intruder hedge, it stands to reason that they generally do not make good intruder hedges on their own. A proper intruder hedge preferably features thorny branches and a compact growth habit. Contrary to what some people may be expecting, height is not as crucial a factor for an intruder hedge. As long as the single species hedge or the mixed hedge grows tall enough so that nothing or no one can jump over it – this applies to both animal and human intruders – it should make a decent intruder hedge. Although the demand for ornamental hedges has increased in recent centuries, protecting everything on the inside of the hedge from whatever is going on outside of it is really the traditional purpose of hedging. In fact, one can rightfully state that the first hedges that were planted over 5,000 years ago were security hedges, as they were established in order to protect cereal crops grown on farmsteads from being stolen by people or animals from outside. As the centuries passed and people got wealthier, the demand for aesthetically pleasing hedges increased, though the element of ensuring the privacy of the garden owner and keeping intruders out always kept its significance. Especially in the countryside, intruder hedges remained popular, but they are also an effective way to keep burglars from entering your house. 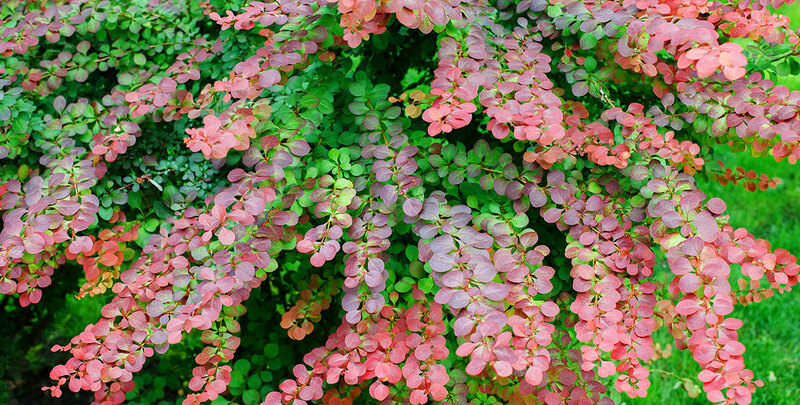 If you are looking for a wonderful mixed intruder hedge, you could consider combining Japanese barberry, hawthorn, blackthorn and rosa rugosa. This combination of hedging plants will essentially create an impregnable fortress, providing year-round protection and screening in the spring and summer, as all of these species are deciduous hedging plants and will therefore shed their leaves during the colder months. This does not mean that this mixed hedge is less likely to ward off intruders in the winter, as its vicious thorns will scare off anything that breathes, with the exception of birds. Many species of birds enjoy eating the berries that these hedging plants produce. 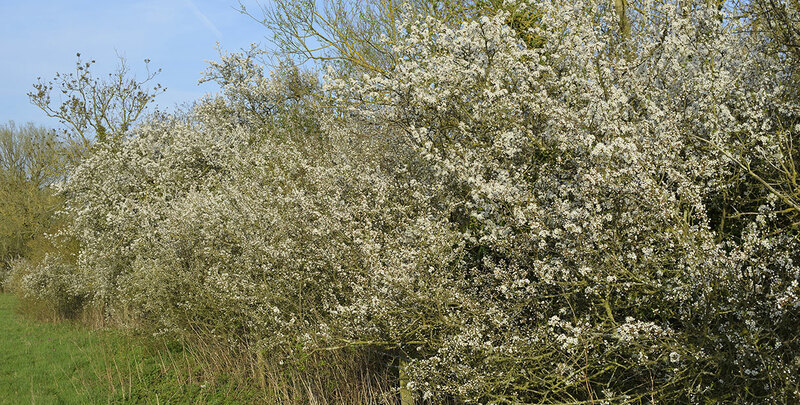 Even insects will profit from this intruder hedge, as the berries are preceded by attractive flowers each year. The aforementioned mixed hedge is the ideal combination of home and wildlife protection, while adding much more interest than a relatively dull artificial fence or wall. This proves that choosing an intruder hedge does not necessarily mean settling for a hedge that is not aesthetically pleasing. 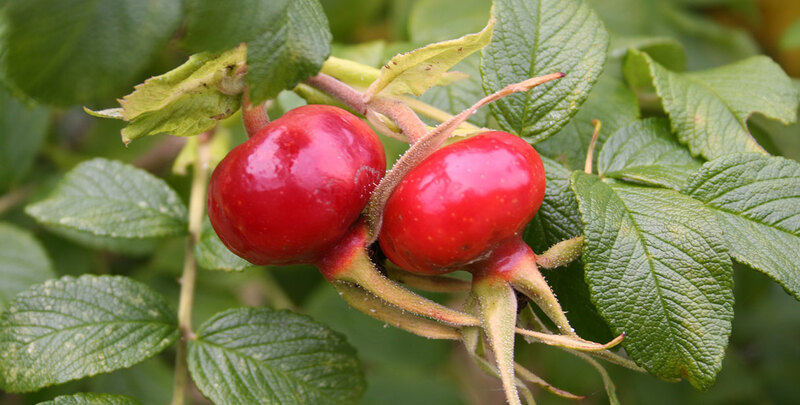 In fact, many of the varieties commonly used for intruder hedging are deciduous hedging plants that will produce colourful flowers and fruits that will add seasonal interest to any garden. The birds and pollinating insects that are attracted by these berries and flowers will certainly make your garden look even more colourful and lively than the flowers already would have done by themselves. Therefore, an intruder hedge can be every bit as multifaceted as a mixed flowering hedge. If you are looking to create your own mixed intruder hedge, be sure to pay attention to the soil type, position and maintenance requirements of the hedge plants you intend to use. As most of the species used in mixed intruder hedges are deciduous hedging plants that, as a single species hedge, are to create informal hedges, they generally do not need to be pruned very frequently. In fact, for some of the varieties used in mixed intruder hedges, no pruning is even necessary at all. However, it is beneficial to the health of any hedging plant to remove any diseased or dead branches on a yearly basis. This will still emphasise the wild, natural growth habit of the plants and it will certainly not make your hedge any less unwelcoming for intruders. If the main purpose of your hedge is to keep human and animal intruders out of your garden, a mixed intruder hedge will be the right choice for your garden. These hedges are still favoured in the countryside, but even if you live in the city, a mixed intruder hedge with a dense, compact growth habit and thorny branches is an excellent way to discourage burglars and other uninvited guests from entering your house. 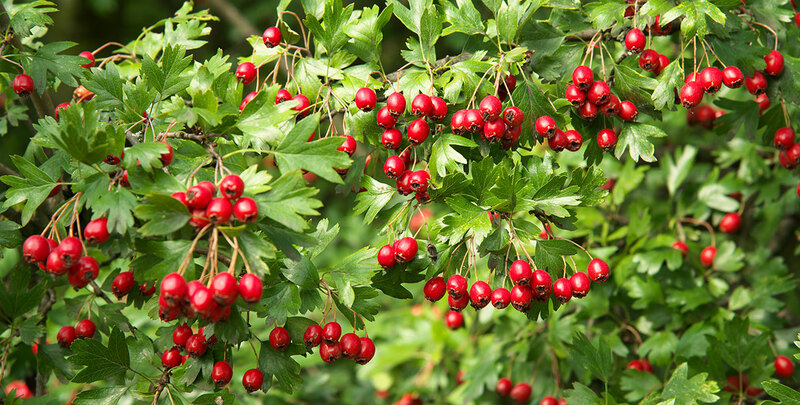 This does not mean that mixed intruder hedges have no ornamental value, however, as many of the hedging plants used for this type of hedges are deciduous varieties with striking flowers and berries that will add seasonal interest and wildlife value to your garden. In a way, a mixed intruder hedge is truly the best of both worlds.